When you go to the grocery store or supermarket to buy fruits or vegetables, do you pick just any produce or are you particular about getting organic foods? There is a difference between the two and you may not know that organic foods are the way to go. Let’s take a look at the benefits of buying organic produce. They also cannot be processed using ionising radiation—a process that kills bacteria. Finally, the food cannot be genetically altered. More recently, however, foods that are organic can be identified by governmental labelling, stating that the food is “certified organic”. 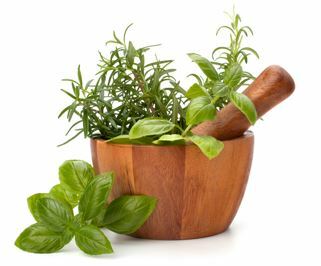 Because of the safety and wholesomeness of organic foods, eat healthy with Organic Food. The food tastes excellent and you can be assured that you are getting a product that will not be harmful to you. 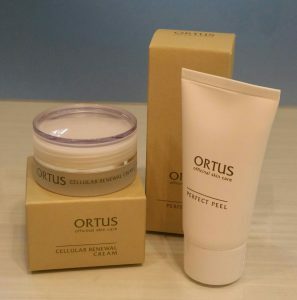 ORTUS’s skin treatment & skincare has satisfied the modern women’s pursuit for excellence in skin-efficacy with organic ingredients, NO artificial colourings & chemical preservatives. 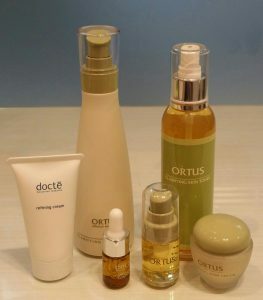 With latest innovative technology, ORTUS offers a myriad of organic-based products designed to pamper every inch of skin to perfection. 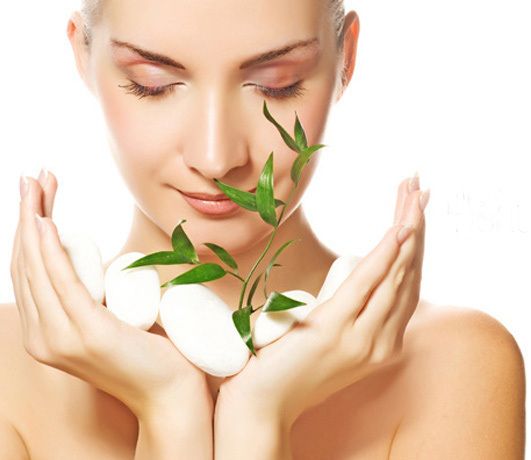 You may find this Guide to Finding Quality Organic Facial Care Services useful. 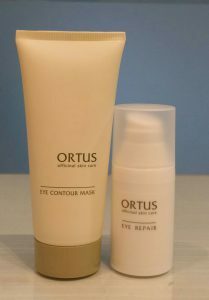 Please contact Crystal Beauty Care if you have any queries on Ortus Skin Care Products. 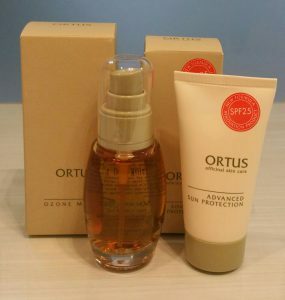 What are your thoughts on Organic Based Products? Please leave your comments below, I would love to hear from you.